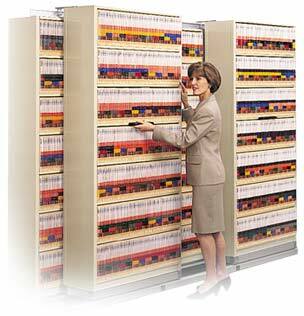 Ensure that your filing system has consistent color coding and readable bar codes by only using ColorBar supplies. All ColorBar labels, laminates and printable folders undergo extensive testing to make sure they conform to our strict standards for print quality, adhesive integrity and product durability. Smeadlink Express File Room puts an end to missing files and enables records managers to greatly improve service to internal customers by providing instant access to file locations, usage, status, and user requests. Only Smeadlink provides a single records management system that accommodates all forms of documents, including paper, and makes them accessible to users through one easy-to-use interface. Smeadlink's seamless integration of document types lets users find information quickly, often without even knowing what medium is used to store the document. Mortgage companies, along with other lending institutions work in a paper intensive loan processing environment. During the stages of loan processing, from origination through funding, loan documents are printed out, routed, completed, then stored for each loan customer. These documents need to be managed at their creation, during active use, through storage within a loan vault, to their eventual destruction. Smeadlink Express manages loan files through their entire lifecycle, enabling a lending institution to become more efficient and more accountable. 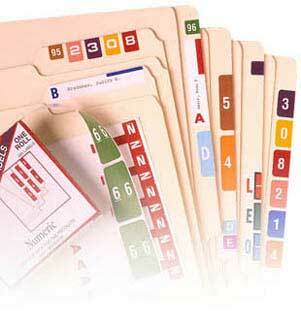 Smead provides a wide range of products for all your organizational needs.